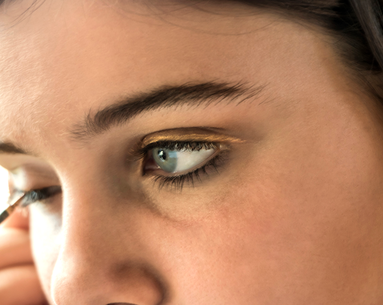 Think that all it takes to get a perfectly winged-out eye is a steady hand and good skills? 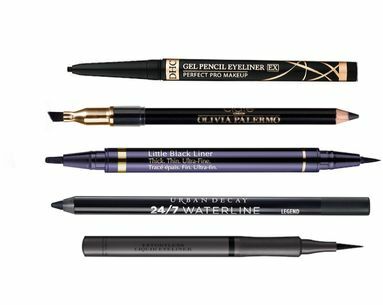 While that helps, if your eyeliner isn’t on point, you might as well skip drawing a cat’s-eye altogether. 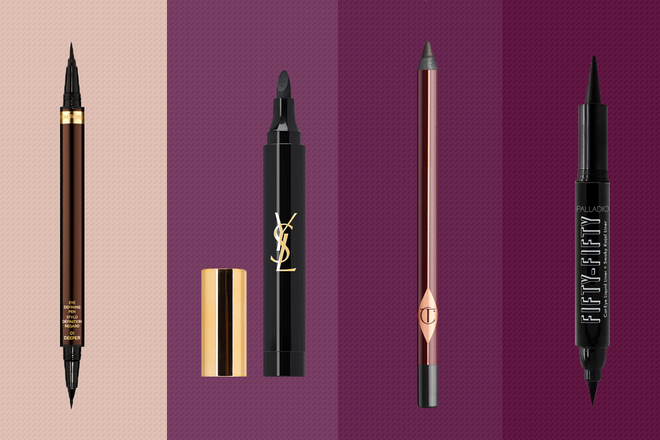 These 13 eyeliners won’t leave you hanging. 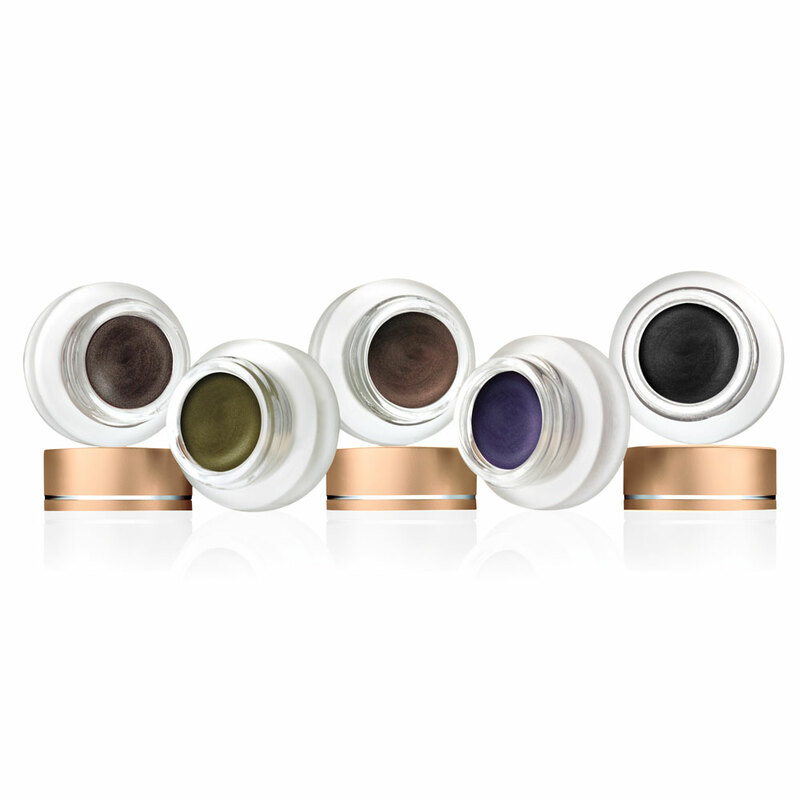 New from Elizabeth Arden comes these long-wearing—24 hours to be exact—waterproof, super precise eyeliners in five different colors. 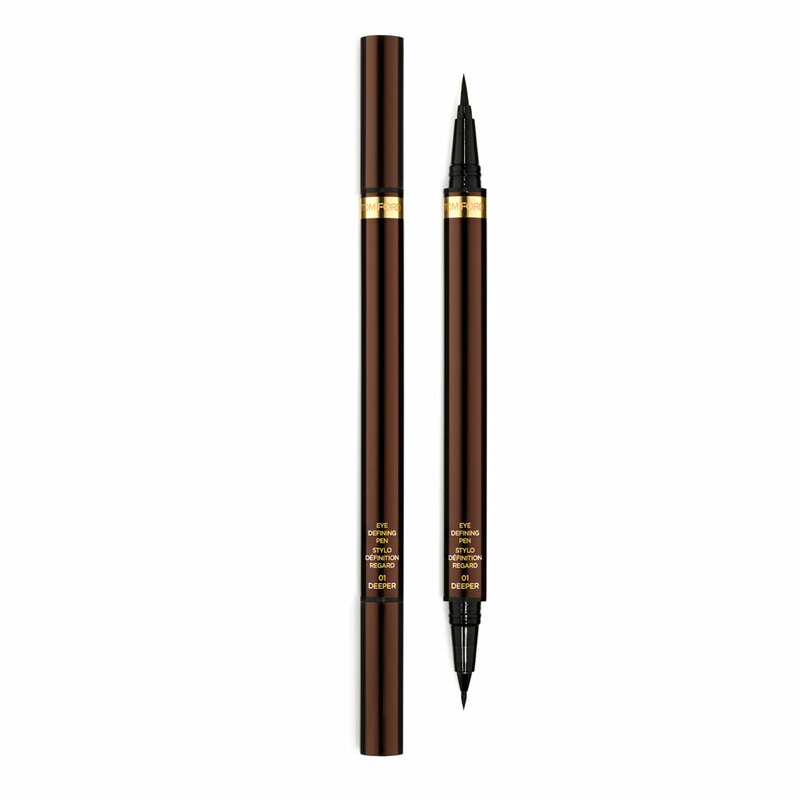 The ultra-fine micro tip makes drawing directly on your lash line that much easier. 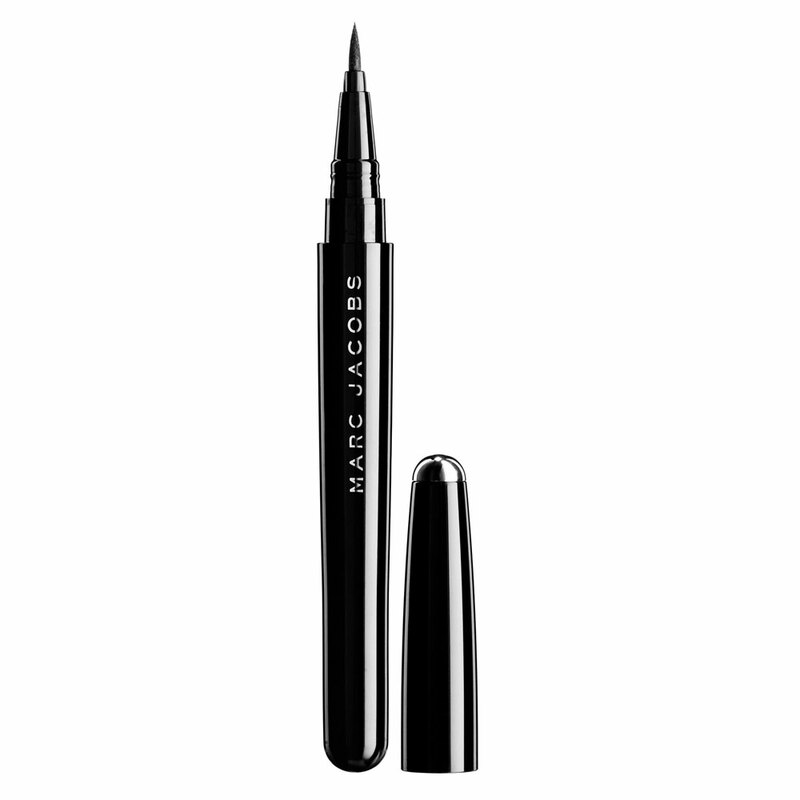 A smoky-eye staple, this dual-ended liner houses a soft and creamy crayon liner on one end and a fiber-tip liner on the other so that you can mix and match together to create a multitude of different winged liner looks. 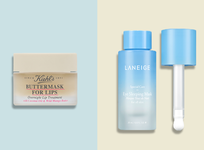 Gel pots can take a little practice to nail, but once you’ve got the hang of it, you’ll be set with perfect eyeliner every time. 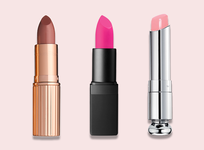 This creamy, water-resistant one, which comes in the prettiest jewel tones, is void of chemicals and irritants so it’s suitable for those with sensitive eyes. 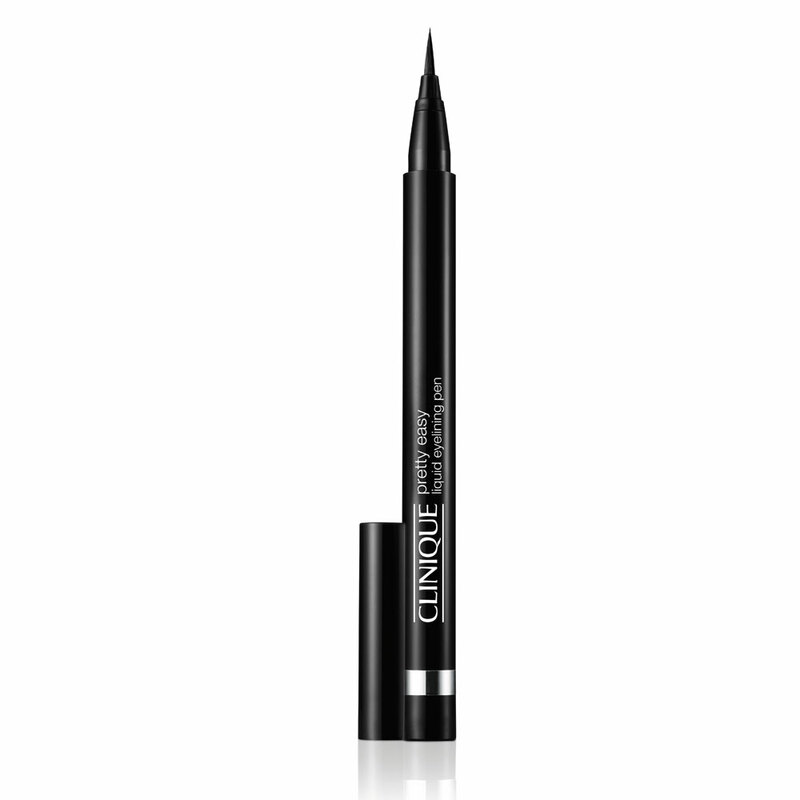 While not technically an eyeliner, this handy dandy tool makes getting an even, symmetrical cat’s-eye attainable once and for all. Just warm up the plastic tool in your hands, angle it according to how thick or thin and long you want your flick to be and simply drag your liner over it. 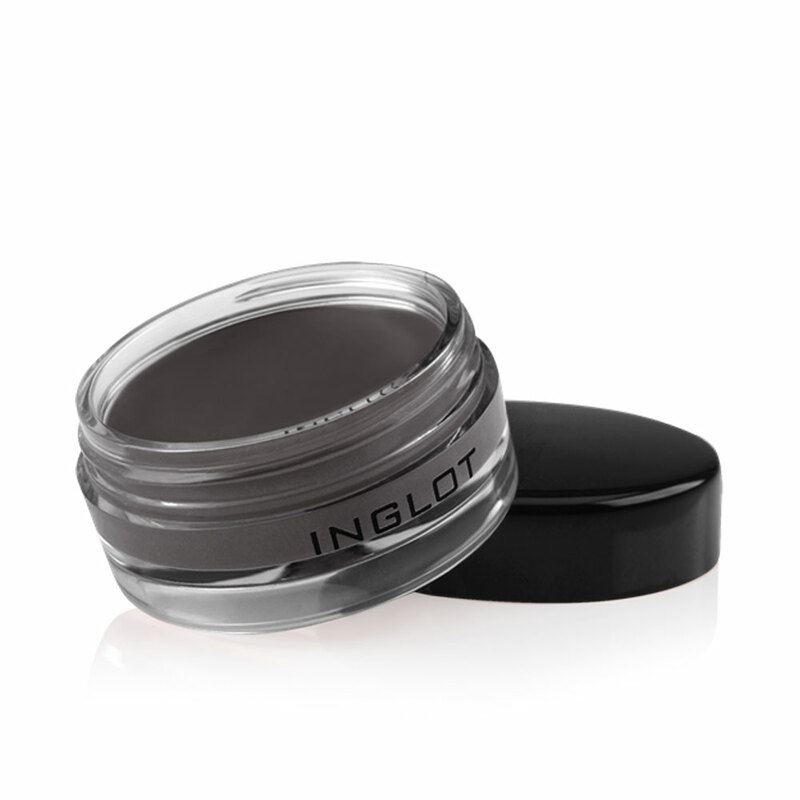 One of the darkest and inkiest liners on the market, this gel liner dries in a flash so smudging and creasing is totally out of the question. 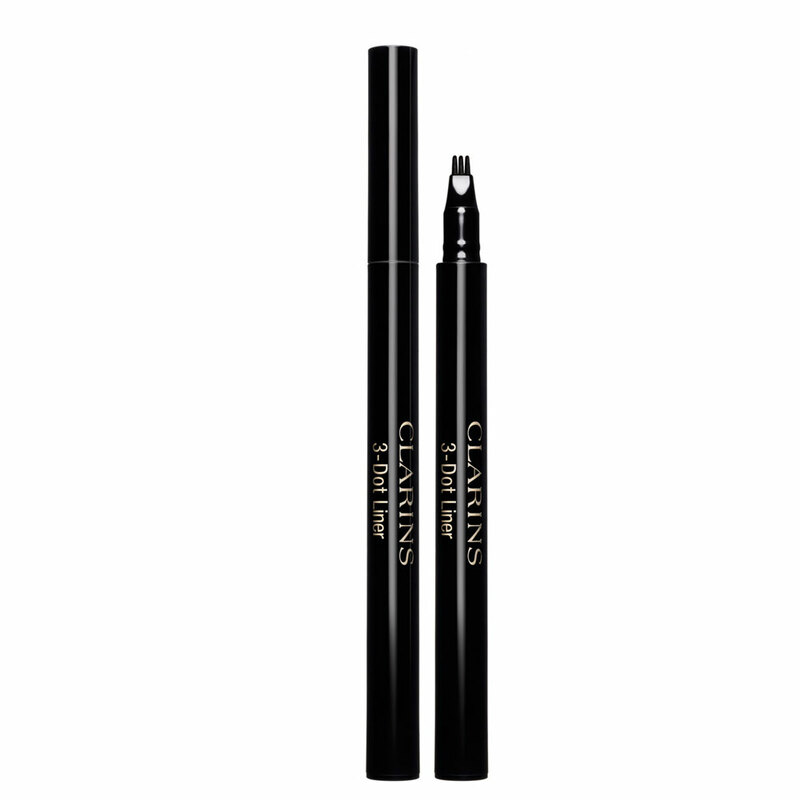 This dual-ended eyeliner pen—there's a thin one and a thicker one—acts like two eyeliners in one so that you can create hundreds of different cat's-eye styles. 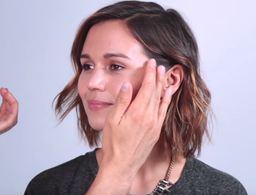 You don’t have to rely just on liquid liner to get that perfect line. 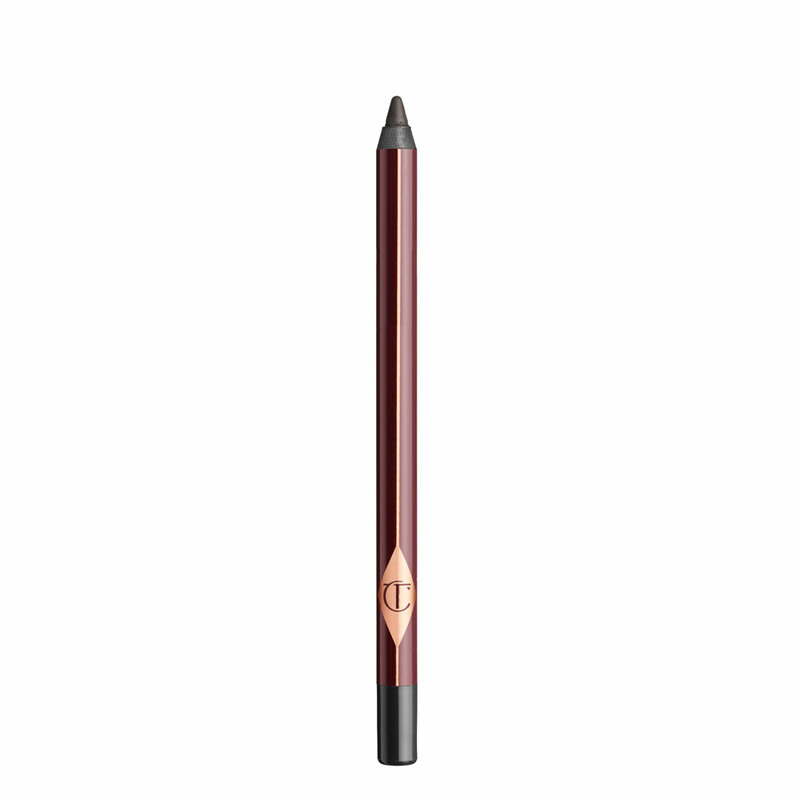 Kohl pencils, such as this one, which glide on the upper lid, work just as well. 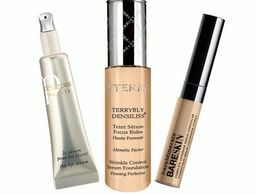 When you really want to up the ante, reach for this liquid pen, which celebrity makeup artists like Sarah Tanno prefer for the most intricate eye designs. 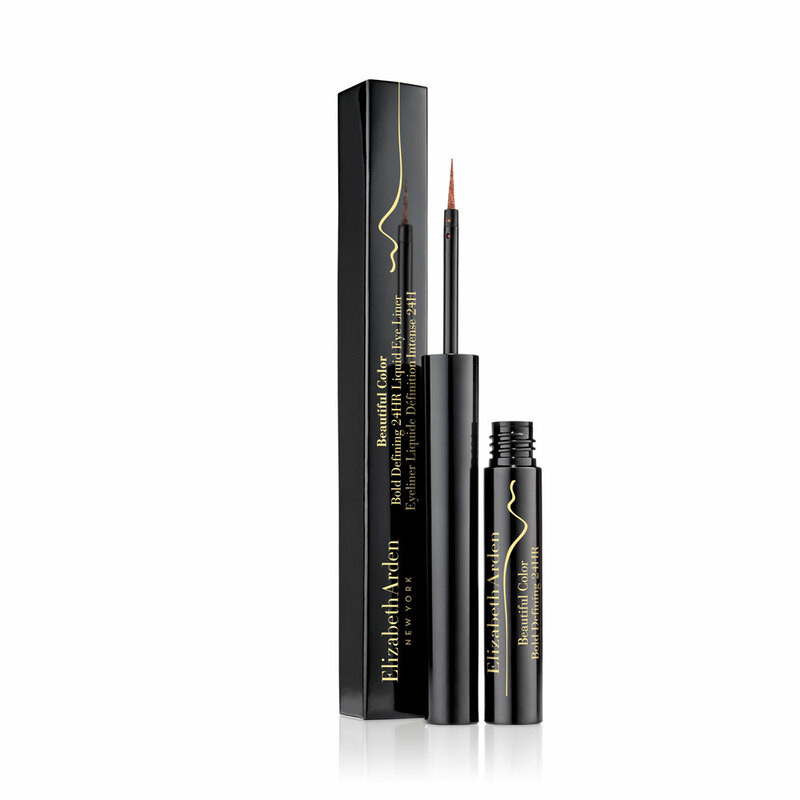 One of the thinnest tips we’ve seen, this long-lasting liquid liner lets you hone in on creating a super skinny line—especially at the inner corner of your eyes. 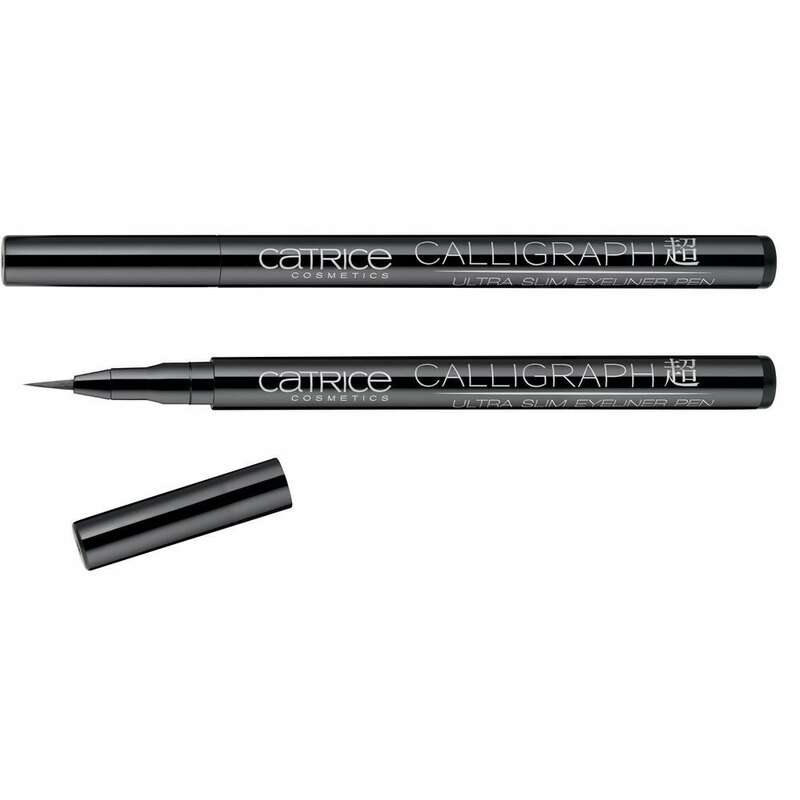 If you hate when your liner "skips" your lid and leaves you with gaps that you need to go back and fill in, then you’ll be happy to discover this unique eyeliner. 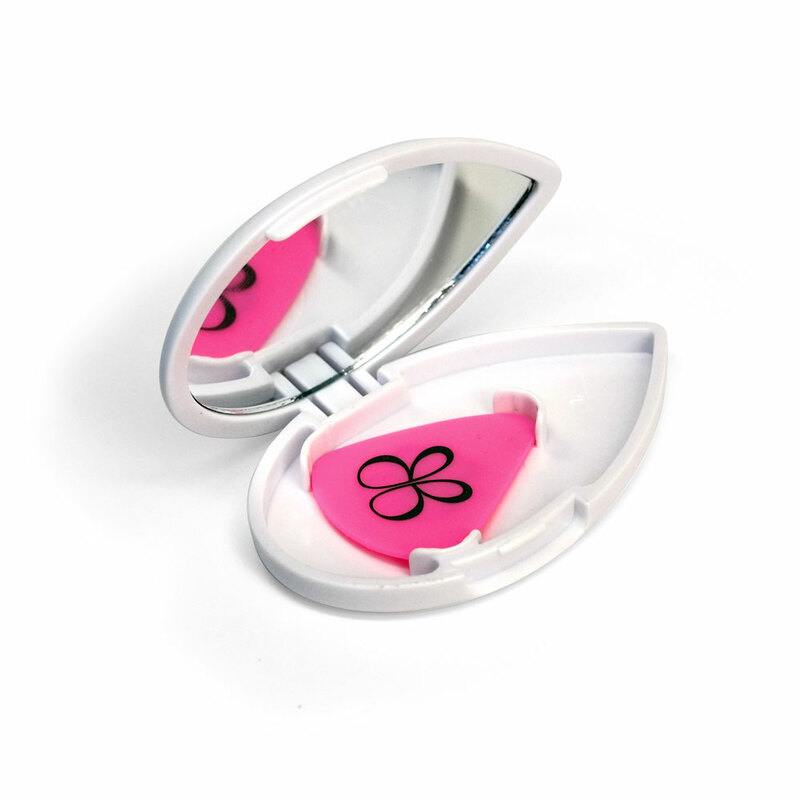 Its three-prong tip not only gives amazing control, but the applicator also fills in the spaces between each lash. The name pretty much says it all. 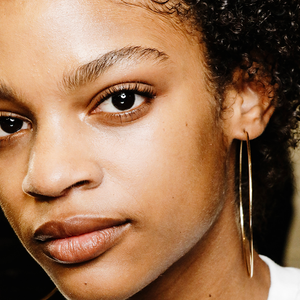 We’ve never, ever used a liquid eyeliner that’s as easy and foolproof as this one. 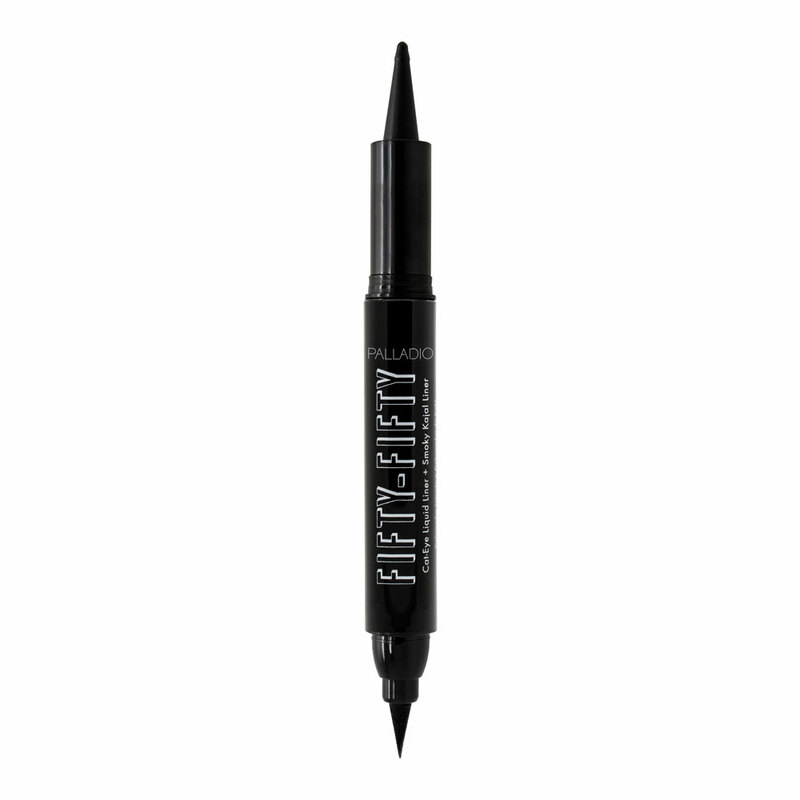 Literally like a magic marker for your eyes, this thick applicator (you can turn it to use the thinner side of the tip) is designed to be used just like a felt-tip pen. 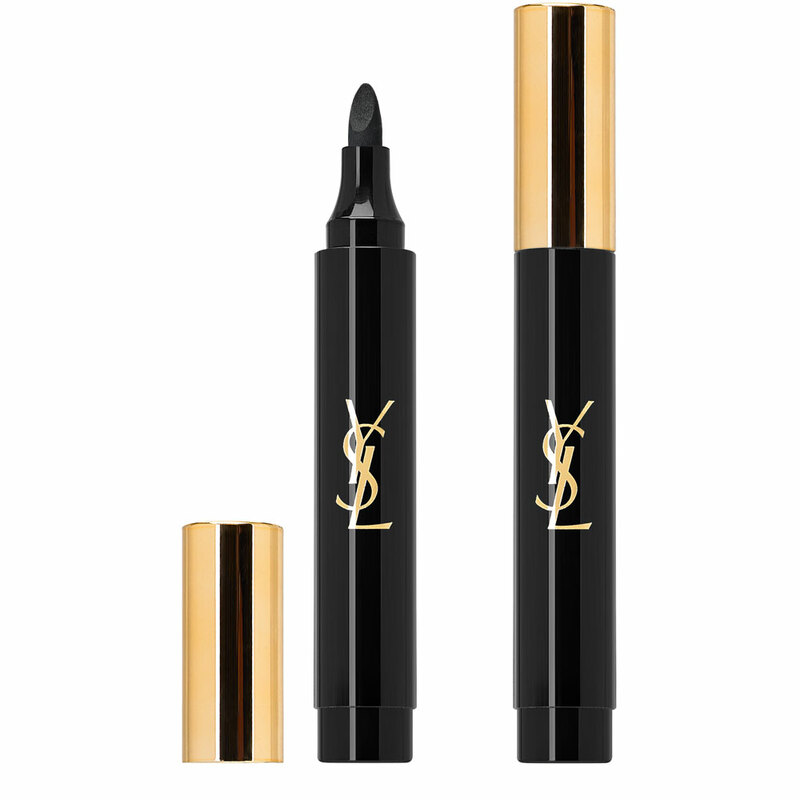 When it’s wet, you can smudge and smear the intense matte black color, but once it dries, it’s not going anywhere. 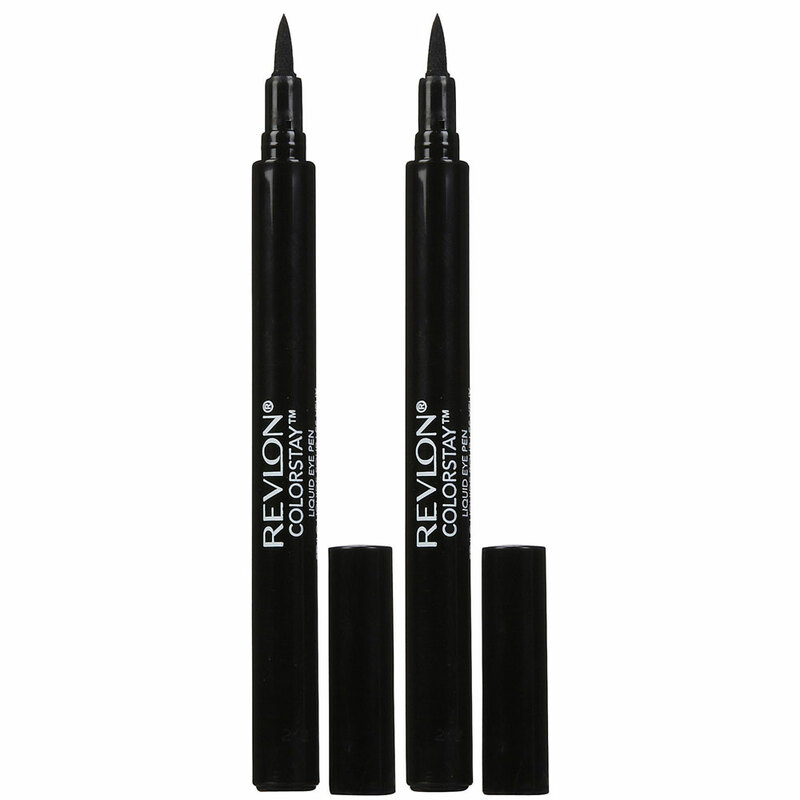 With three different tips to choose from—classic felt tip, ball point for more definition or triple edge for bold and graphic styles—the liquid liner in these pens always flows and you never have to reapply to get a dark exaggerated line. 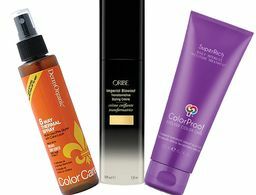 Because there's a fine line between trendy and tacky.